You name it, they make it. Anything from Brick and Glazed Terra Cotta in a wide array of shapes and sizes to indoor and outdoor concrete tile. 'Cuerda Seca' hand painted tiles, Italian porcelain, and thin glazed brick also available. Made just outside of Los Angeles, CA. A full rainbow of glaze colors to choose from and field tiles in many sizes as well as geometric patterns. Customize your own glaze color! Produced here in our Portland, OR factory. Ceramic slabs and large format tiles with likeness to stone, wood, and other natural materials. A third generation women run tile company. Hand painted 'Cuerda Seca' patterns with a clean and modern approach. Made in Sisters, Oregon. 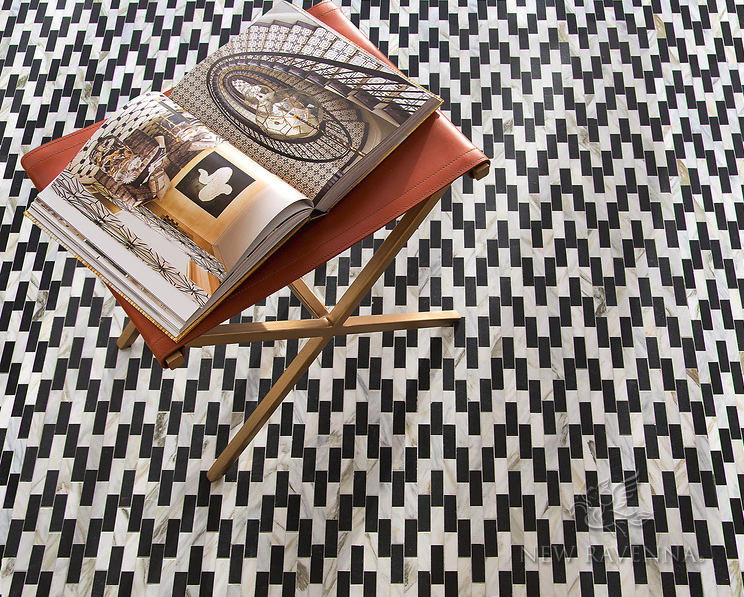 Cement tile in a wide range of patterns and shapes. 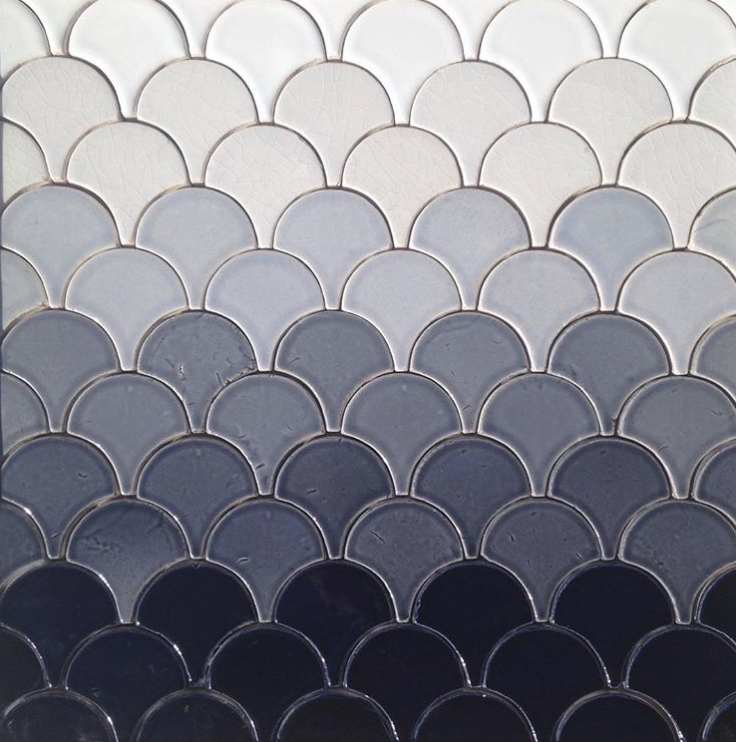 Custom your color for any pattern tile. Stone, Glass, Mirror and Wood Mosaics and Field Tiles. Made in Tacoma, WA. Unique mosaics and rustic field tiles in a Mediterranean color pallette with bith brights and neutrals. Hand painted 'Cuerda Seca' patternwork in a rich, earthy glaze pallette. Made in Bend, Oregon. 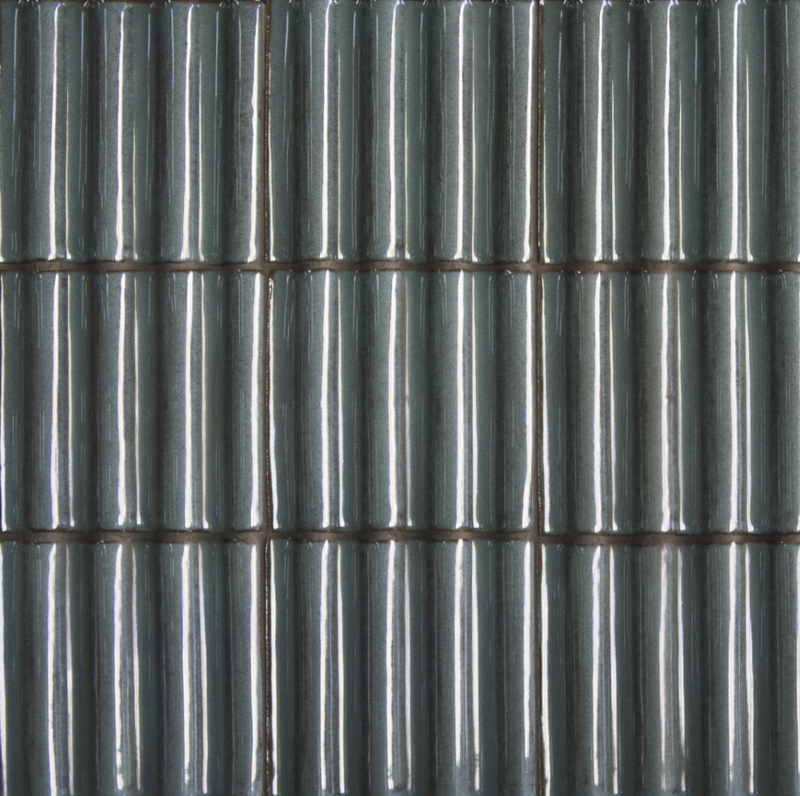 With a nod to the mid century era, ModCraft produces modern and clean lined dimensional tile as well as field tiles. Made in Beacon, New York. Dimensional hexagon tiles in earthy glazes. Made in Vancouver, WA. Gemstone Terrazzo: Tile, slabs, and custom forms. Made in Portland, OR. Mosaic and Field tiles in a wide range of stones, glass, metals, and shell. Made in Exmore, Virginia. Hand crafted field tiles, glazed brick, and a wide range of decorative tiles. Mosaics, stone and glass, and large format tiles available. Produced in the UK. Stocked in Boston, MA. Alternate color and layout to create a range of modern and playful pattern options. Materials sourced from California. Screen printed and finished here in our Portland, OR factory. Famous for their hand painted terra cotta tiles. Inlay brass tarrazzo, cement tile, and rustic brick field tiles are some of the newest additions to this Arizona based tile manufacturer. Mix and match graphic pattern tiles to create different layouts. 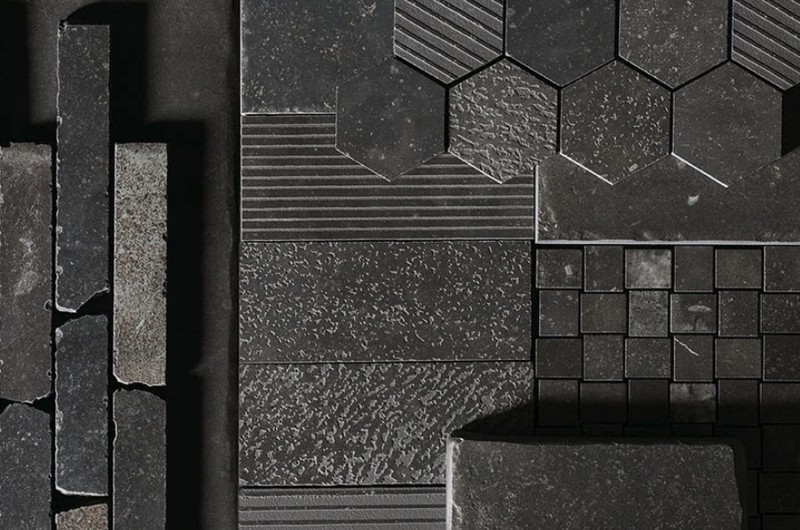 This tile collection speaks to both rustic and modern aesthetics. Solid color field tiles also available. All materials are sourced and produced on the West Coast. Designed and finished here in our Portland, OR factory. Traditional prints with hand painted detail complimented by undulating field tiles in a variety of color washes. Produced here in our Portland, OR factory. Rustic hand brushed tiles with a glaze pallette drawn from field studies in Oregon’s landscape. Architectural decorative tiles and field tiles with inspiration form the American Arts & Crafts movement. Made in Winlock, WA. Custom mosaics, printed tiles, glass and terrazzo.